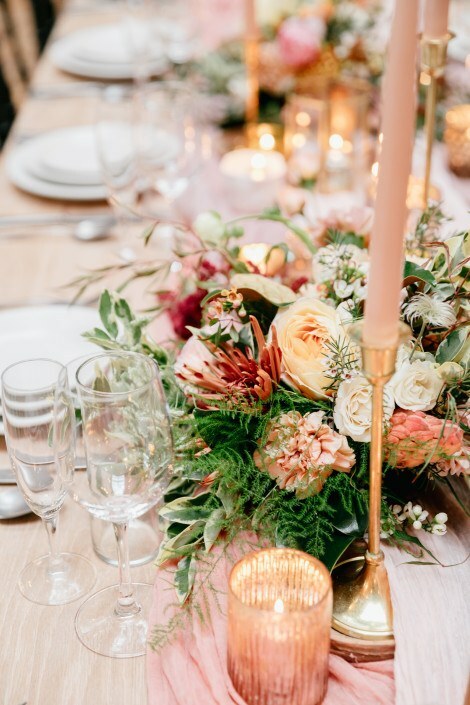 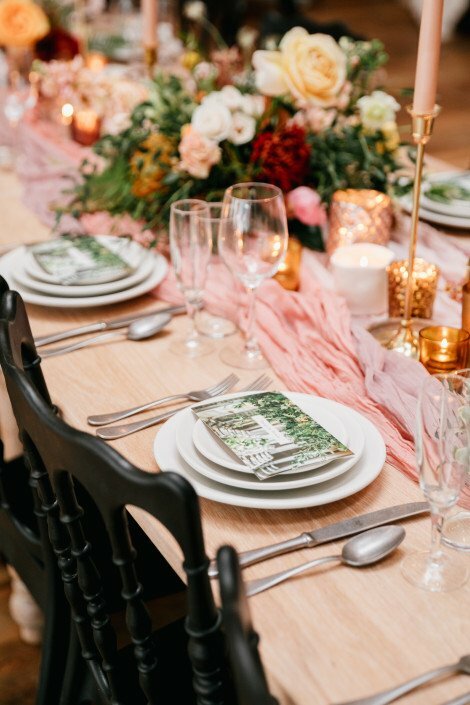 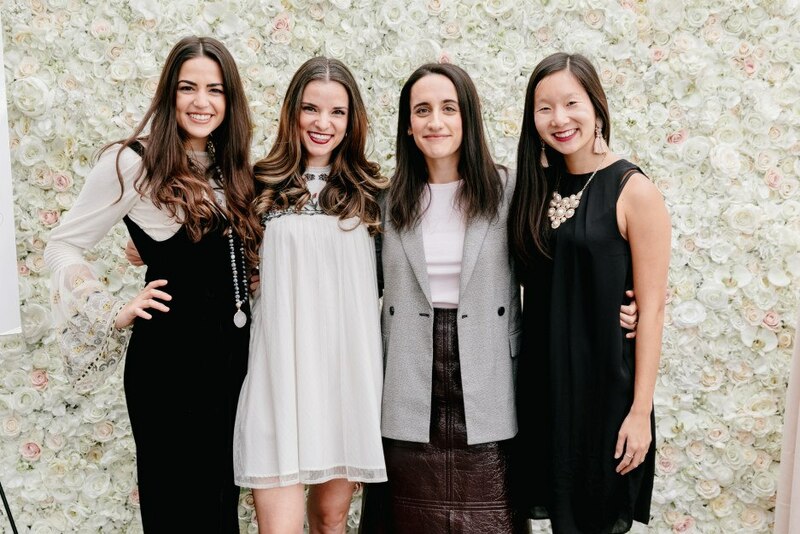 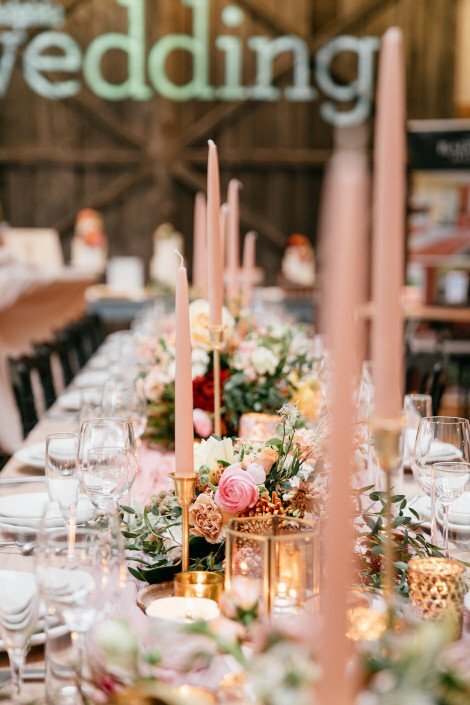 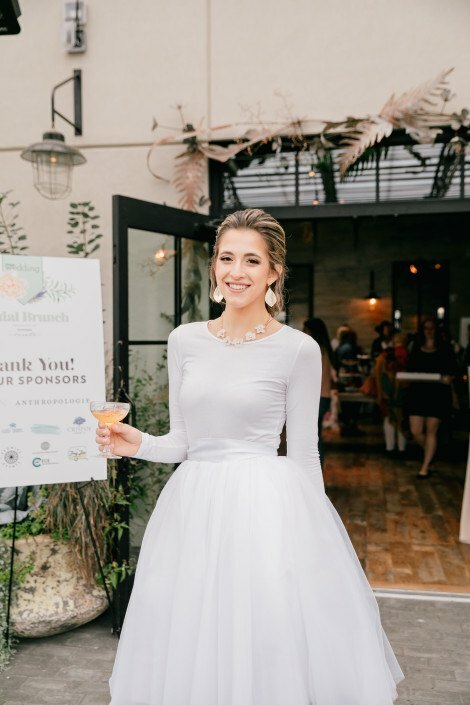 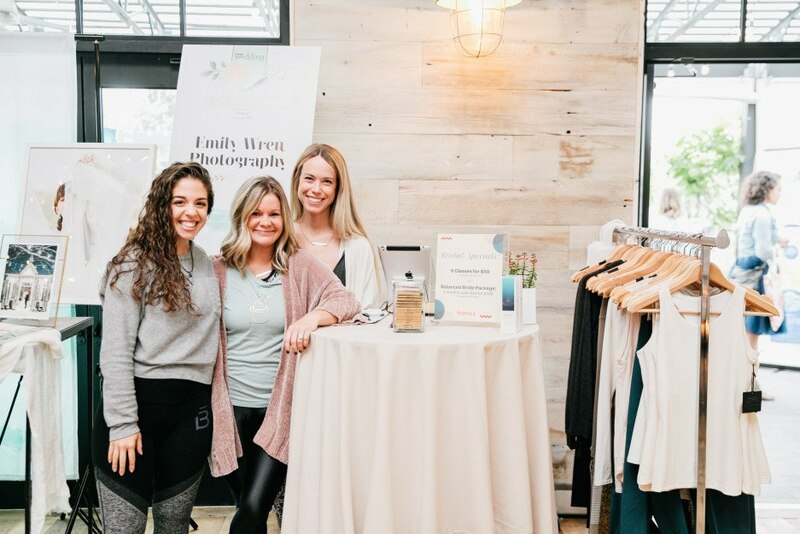 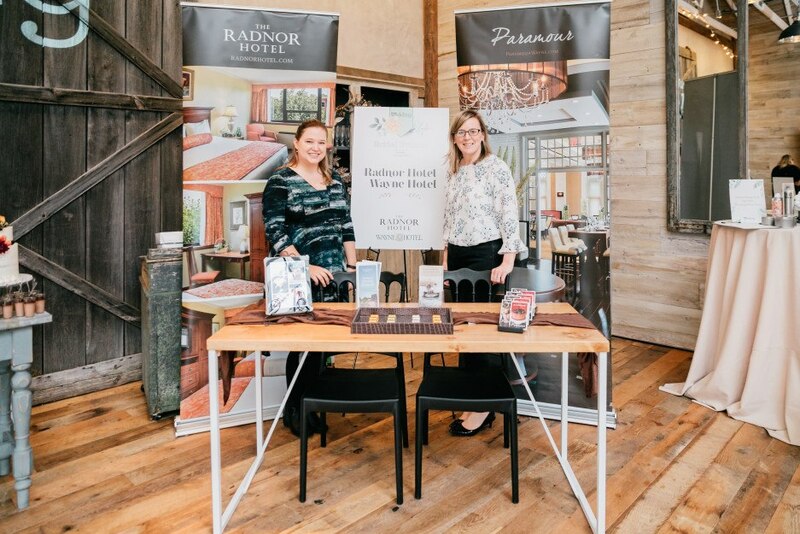 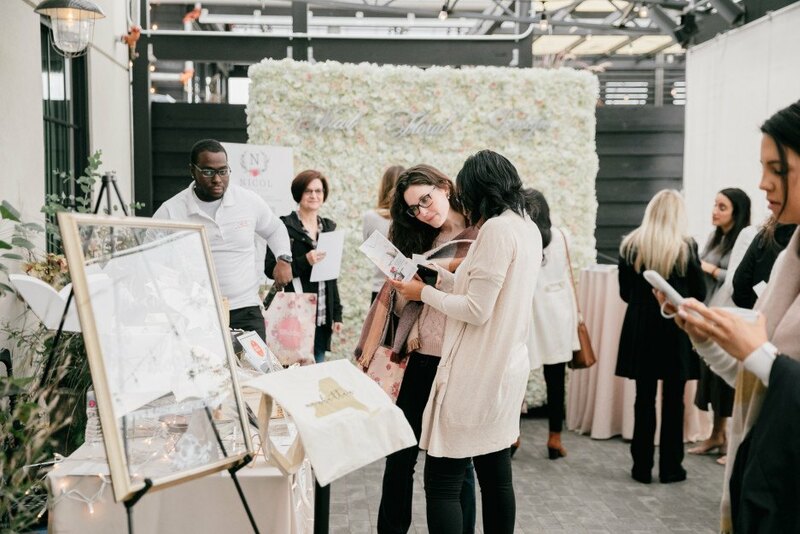 On October 14th, more than 100 brides-to-be and their entourages gathered at the Main Line’s newest horticultural backdrop, Terrain Gardens at Devon Yard, for Philadelphia Wedding‘s Bridal Brunch presented by Terrain Events. 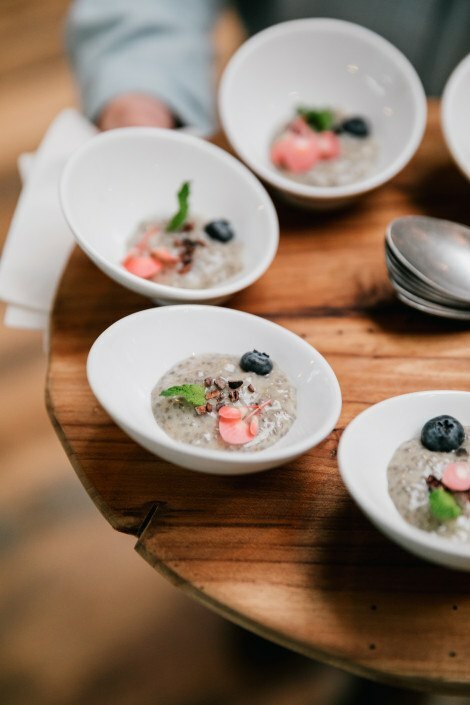 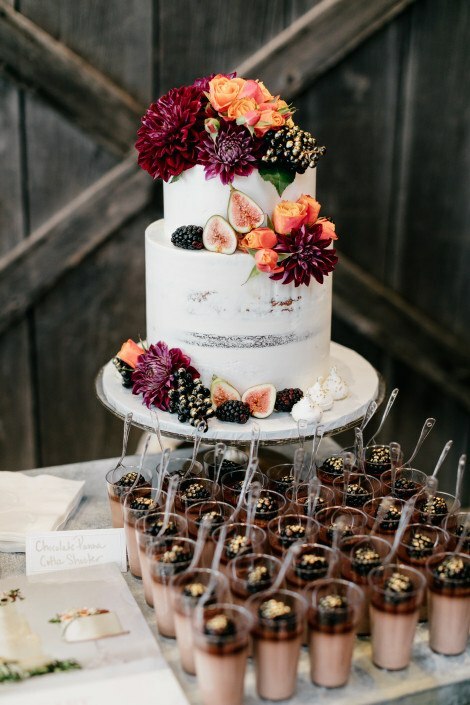 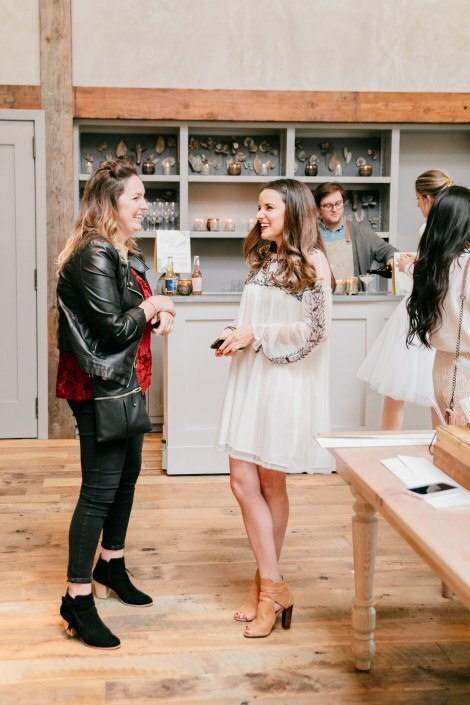 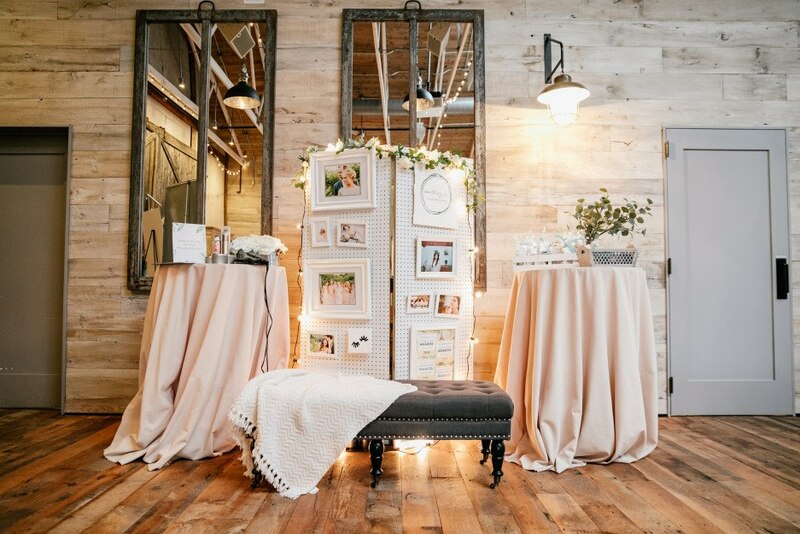 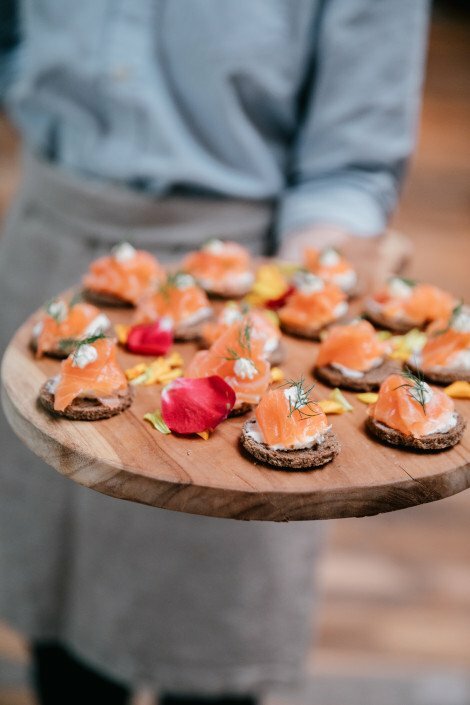 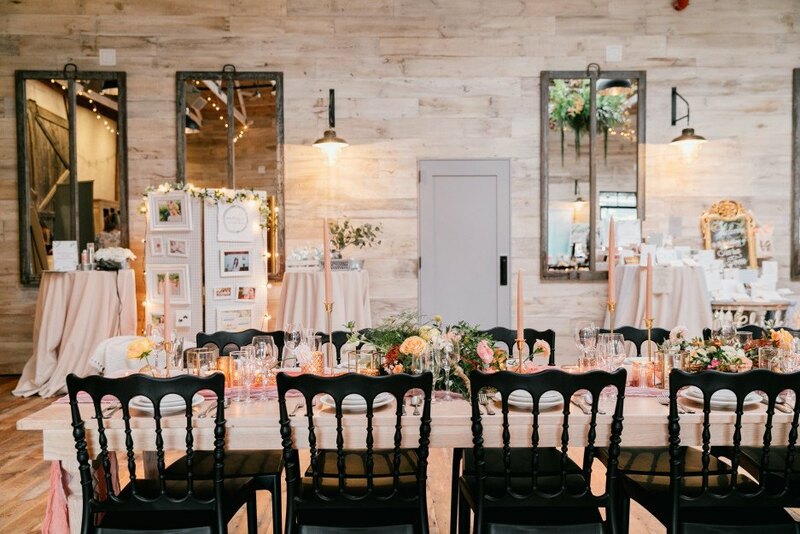 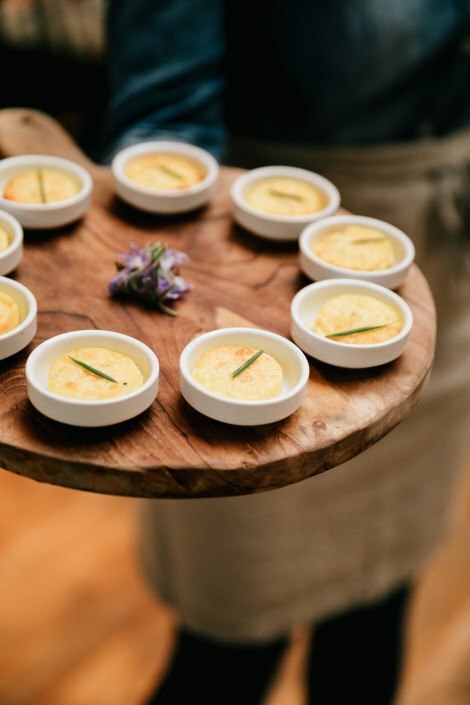 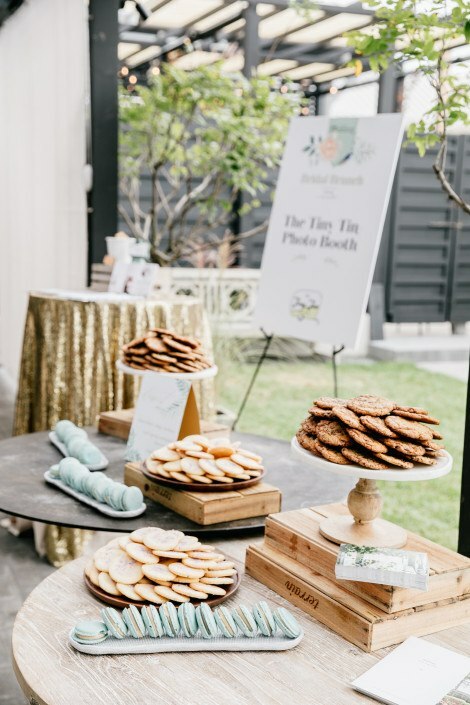 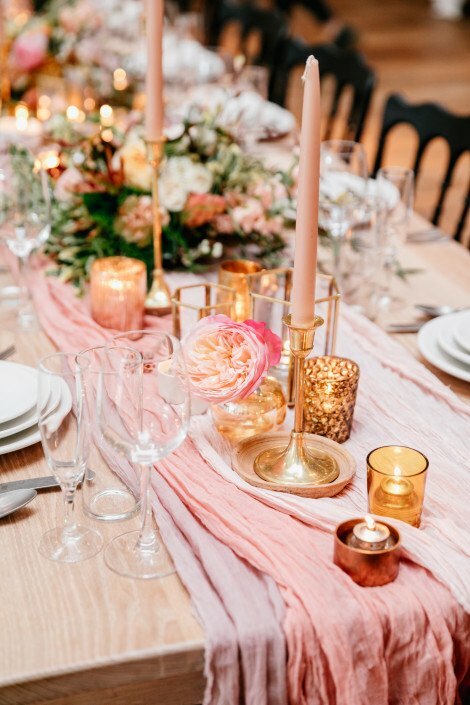 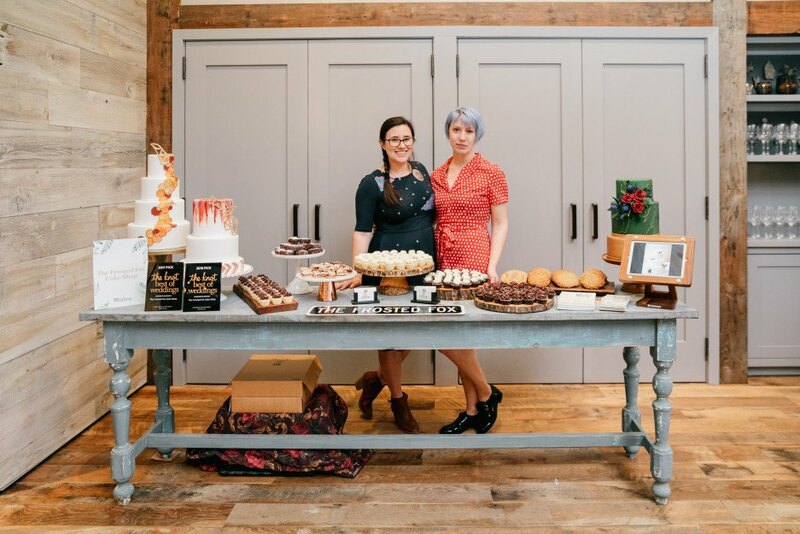 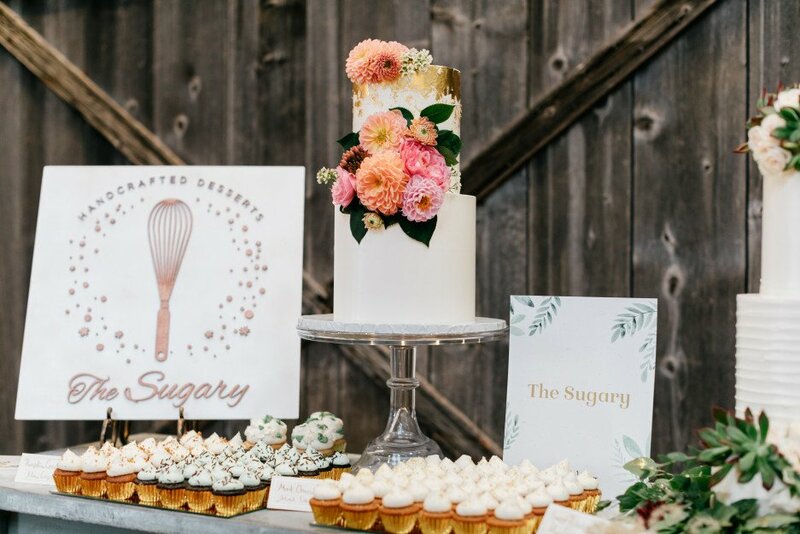 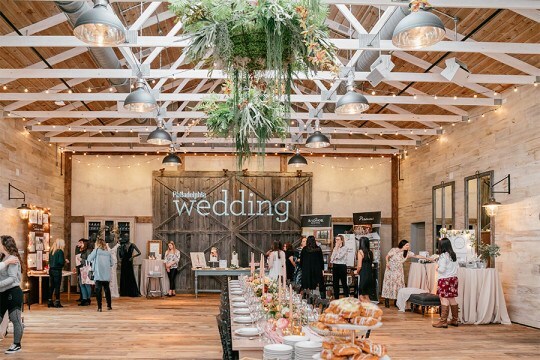 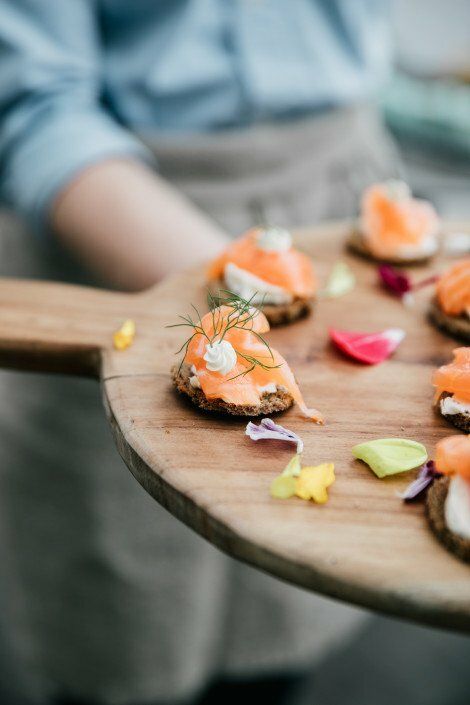 Brides-to-be had the opportunity to meet with wedding professionals to help plan their big day while indulging in brunch bites and bubbly, catered by Terrain Café and sweet treats and desserts provided by The Sugary and The Frosted Fox Bake Shop. 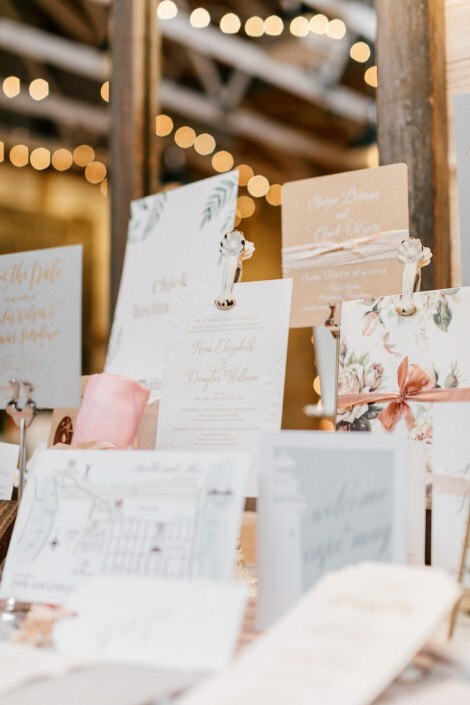 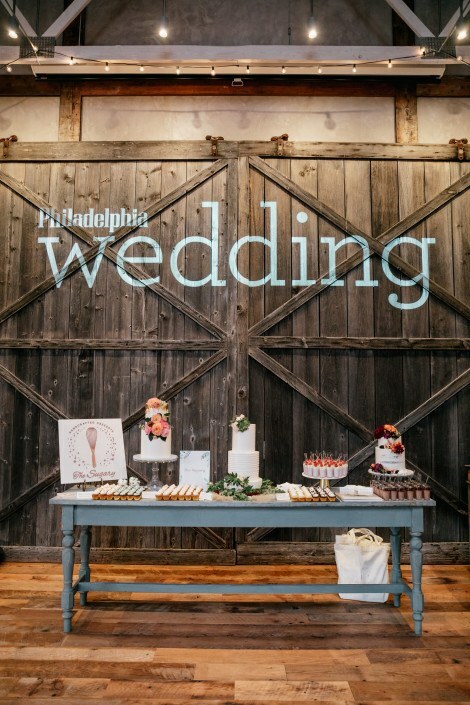 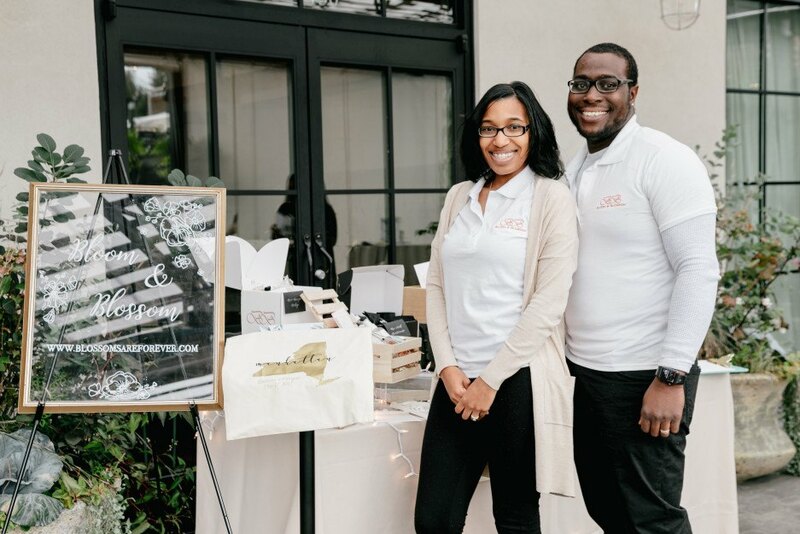 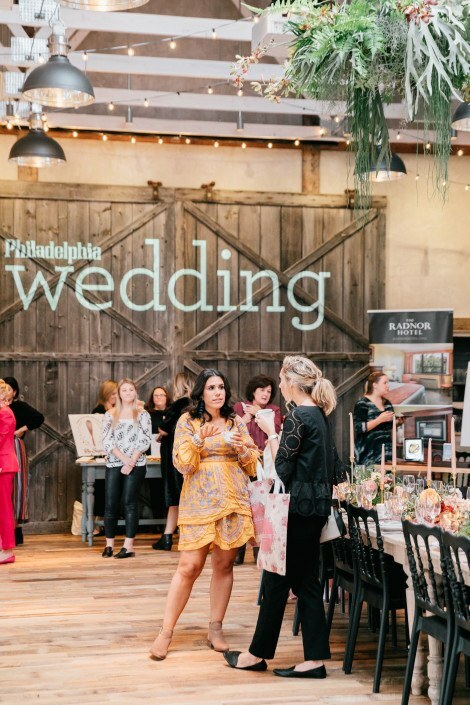 Brides learned about the latest trends in every category, including photography, stationery, beauty, planning, and more and went home with a gift bag containing the latest issue of Philadelphia Wedding and some goodies from each wedding vendor.